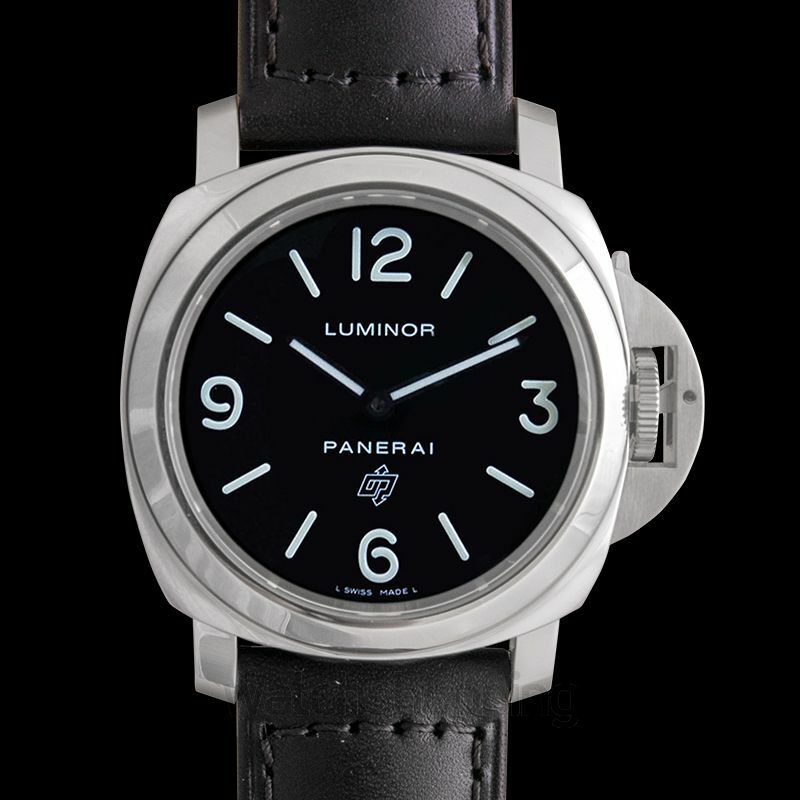 The Panerai Luminor Base Logo Snapback model is an all-time favorite for most of the watch collectors. 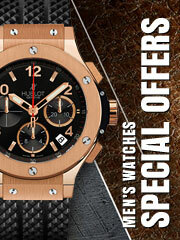 The model features an all-black finish with a black dial and an elegant black leather strap. 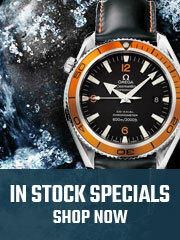 The dial has light and bright hands and hour markers that increase readability. 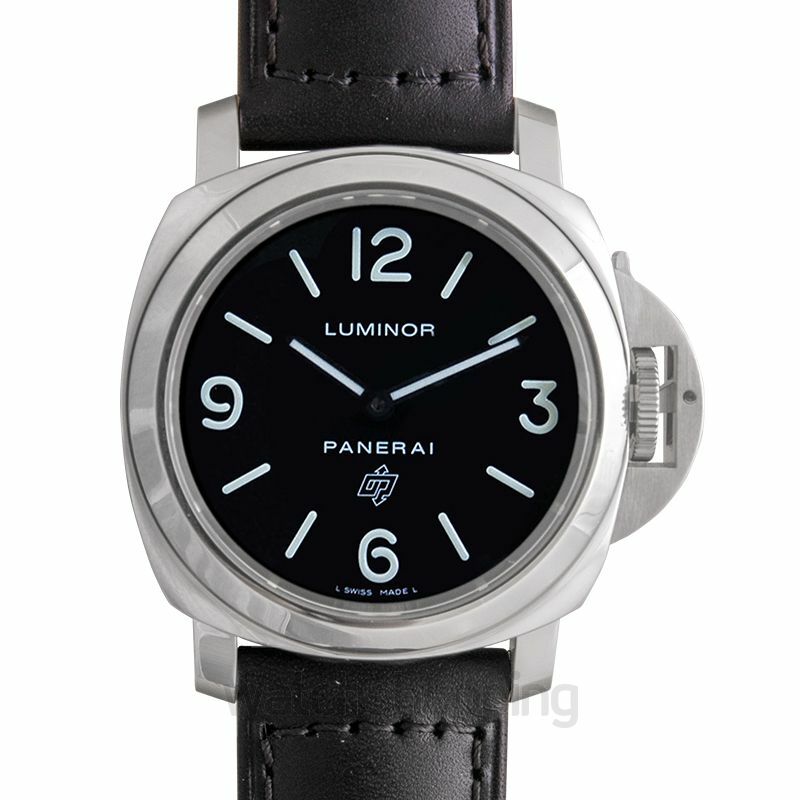 Moreover, the sophistication of the design is balanced with the simple black leather strap that also ensures a comfortable experience. 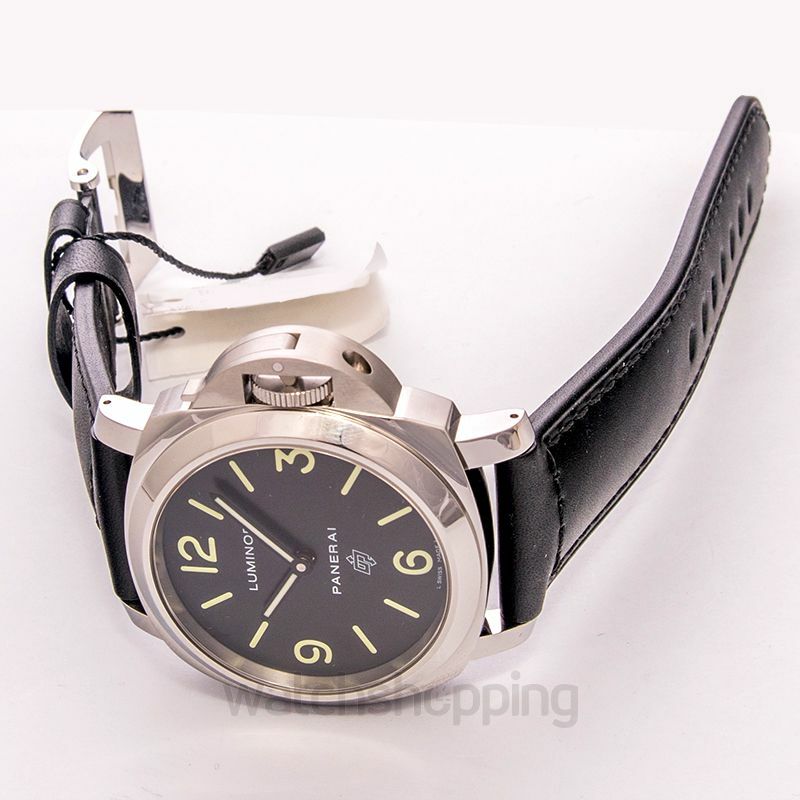 It has a 44 mm stainless steel silver case that houses the hand wound, Panerai OP I movement.